When you’re looking for cool ways to watch content on any of your devices, then you’ve certainly taken into consideration pretty much all platforms on the market, so we thought it could come in handy to have a Hulu review on hand for everyone in this situation. 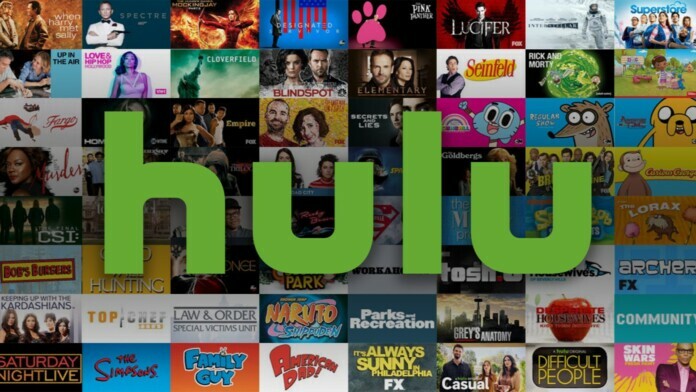 Hulu launched back in 2007 and has managed to become one of the most famous platforms of the kind, offering hundreds of movies and TV shows, documentaries, kids shows, and videos from various TV channels. There are also loads of original videos to watch. The service is only available within the United States and its territories, but there are some expansion plans that include Canada. Before we start, we thought it would be a good idea to check out some of the stats that Hulu comes with. Access to original Hulu shows, box office hit movies, documentaries, sports, and cartoons. Also, it would be beneficiary if we overlook the pros and cons of this platform before we dive deeper. You should definitely give Hulu a try since there’s loads of great content available in there, plus live TV. 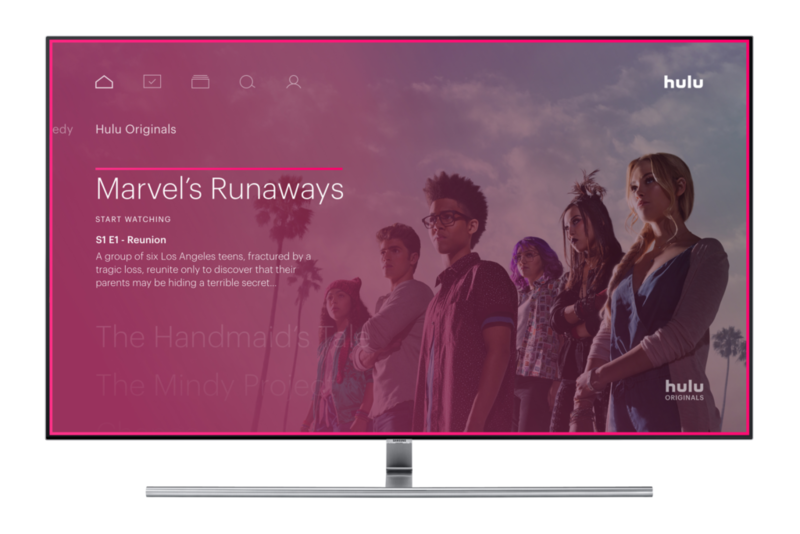 In the past couple of years, Hulu has grown quite a bit, especially after the addition of the live TV feature that enables cord cutters to watch dozens of TV channels while still having cheap access to the video-on-demand platform. In total, there are over 20 million Hulu subscribers, with 1 million of those also having access to live TV. That being said, Hulu is only available within the United States, and nowhere else so far. The platform does work, however, for people living abroad with the help of a VPN set to the United States. We’ve tried out Express VPN, for instance, and it works like a charm. You’ll still need a card issued in the United States, or a PayPal account set to the US to make an account, but you can bypass the location issue nonetheless. If you’re looking to play Hulu on more than your web browser – and you totally should – you’re in luck because there are loads of options for you. We’re going to group them up by the manufacturer so they’re easier to follow. As you can see, pretty much all your devices are covered so we hope you enjoy it all anywhere you go. In order to create an account with Hulu, you need to provide an email address and set up a strong password. You can even make use of social login with Facebook, but for the sake of your security, we recommend you avoid this method even if it is easier. Once this is done, you can pick one of the available plans, about which we’ll discuss later. A payment method is also necessary – credit card, American Express, or PayPal. Even if there’s a 7-day free trial available, you still need to provide all these details because you’ll get billed when the trial is over, unless you unsubscribe before then. Then, you can enjoy the service and all it has to offer. 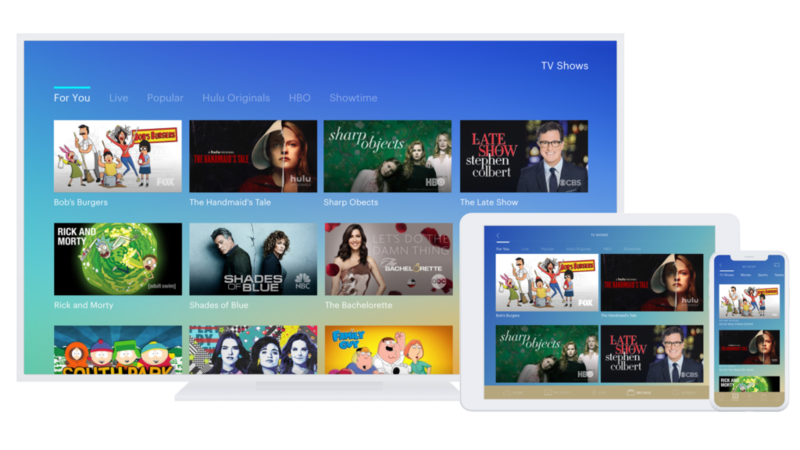 When it comes to the Interface, Hulu follows pretty much the same successful recipe of all its competitors – a menu in the upper area of the screen where you can access the main areas of the platform. In this case, the left area is designated to the main categories – TV, Movies, Kids, Add-Ons. Then, in the right upper area, you can find the buttons that will take you to your account settings. Easy peasy. Hulu is home to loads of content that you can watch, from hit movies like the Matrix trilogy, Jurassic World, and Reunion, to shows like Empire, Bones, Top Chef, Orville, Smallville, Lucifer, Nashville, Elementary, and Key & Peele. You can also watch original shows like Handmaid’s Tale, Runaways, Shut Eye, Future Man, Castle Rock, and Freakish. You can also find VOD content from dozens of TV channels, including FOX, CNN, NBC, CBS, Disney Channel, Disney Junior, Cartoon Network, or Comedy Central. For a few extra dollars each month, you can also add premium channels like HBO (HBO, HBO 2, HBO Comedy, HBO Family, HBO Latino, HBO Signature, and HBO Zone), Showtime (Showtime, Showtime 2, Showtime Beyond, Showtime Extreme, Showtime Family, Showtime Next, Showtime Showcase, Showtime Women), and Cinemax (5StarMAX, ActionMAX, MAX Latino, MoreMAX, MovieMAX, OuterMAX, and ThrillerMAX). If you go with Hulu with Live TV, you can access dozens of TV channels, both video-on-demand content from them, as well as actual live feeds. We have a separate Hulu Live TV review ready for you if you want all the details of that specific side of Hulu, including a full list of channels. First off, if you want to watch Hulu you need to have at least a 3 Mbps Internet connection for regular VOD content. You’ll need 8 Mbps if you want to watch live TV. As long as you have these, you’re good to go. Furthermore, when you’re watching on-demand, you’re going to need various minimum bitrates for specific video quality. For instance, SD only needs 1.5 Mbps, 720p HD needs 3 Mbps, but 1080p HD needs 6 Mbps. When watching Live TV, you should know that the video quality is set at 720p HD because that’s how networks broadcast their content. It’s also best to test your speed via the suggested service because it seems that various providers have been “opening up” the Internet pipes to popular speed testers to make it seem like your speeds are actually better than they are. If you’re looking to get some questions answered about how Hulu works, what devices you can watch the service on, or whatever troubleshooting problem you have, the platform has you covered. The Help Center is full of answers we know you’ll want. The entire system is neatly arranged, so we’re sure you’ll find whatever it is you’re looking for. If that’s not the case, you can phone them up, open up a chat, check the community forums, or even chat with a Hulubot, although this one is still in beta. When it comes to how much you can spend at Hulu, well, there are three main options for you, as well as several additions. + Unlimited Screens – $14.99 per month – unlimited in-home simultaneous screens, plus three on the go. There’s a one-week free trial you can enjoy to figure out if you like this platform enough to stick with it. We enjoyed Hulu’s service quite a bit, from the great content variation to the fact that we could watch live TV and cut the cord while we were at it. The addition of premium channels was also pretty great. We hope we’ve helped you make some headway on whether or not you should get Hulu or not, and if yes, which package is best for you. Remember to also check out our Hulu with Live TV review to find out everything about that side of the service too. We’d love to hear what made you pick Hulu or what made you decide against it in the comments section below. Please share the article online so others can find it too. Also, Follow TechNadu on Facebook and Twitter. Hulu does a good job at covering loads of content types and even brings its own to the table. It's certainly one of the services that are worth a try.